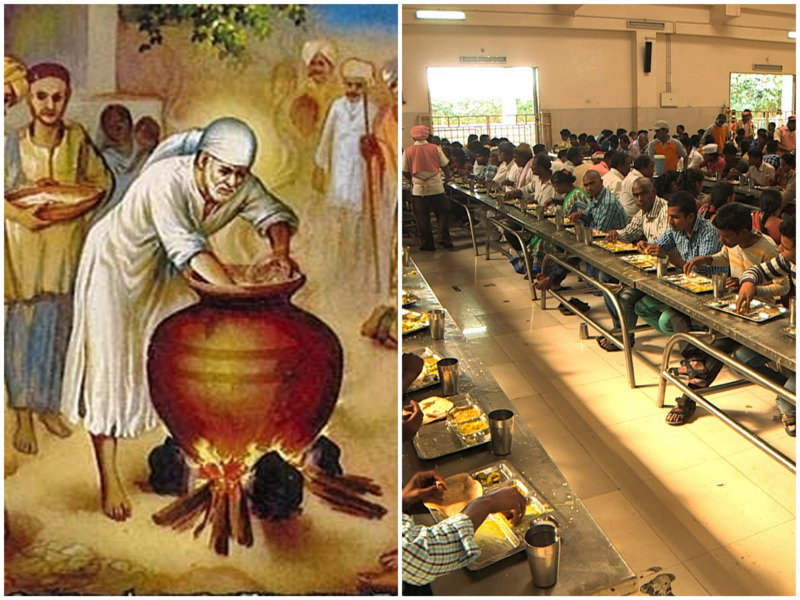 the communal kitchen, or the Prasadalaya operates entirely on the power of the Sun, preparing meals for around 30,000-70,000 people on an average day. 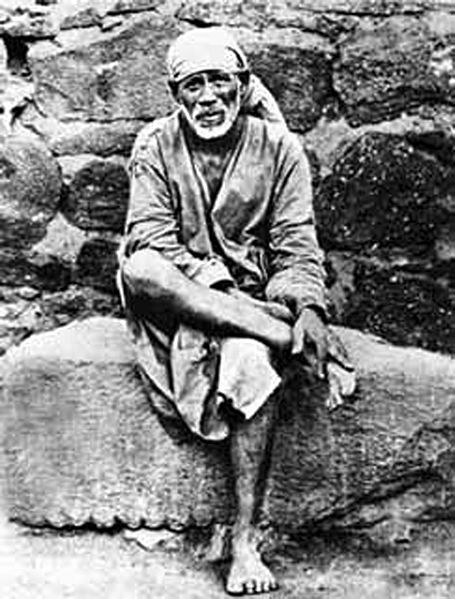 Sai Baba, revered by both Hindus and Muslims as a saint and mystic, made Shirdi in Maharashtra his seat in 1858, and for the next five decades or so, gave the message Sabka Malik Ek : One God Governs All. The sleepy village in Ahmadnagar has since become the epicentre of spiritual awakening in India. His influence spread far and wide, and devotees thronged Shirdi to seek guidance from the seer, who was also known to have performed many miracles. He sought to unite the teachings of Hinduism and Islam, and found followers from both religions, and more, emphasising on charity and compassion. He passed away in 1918, hailed by many as a divine incarnation. 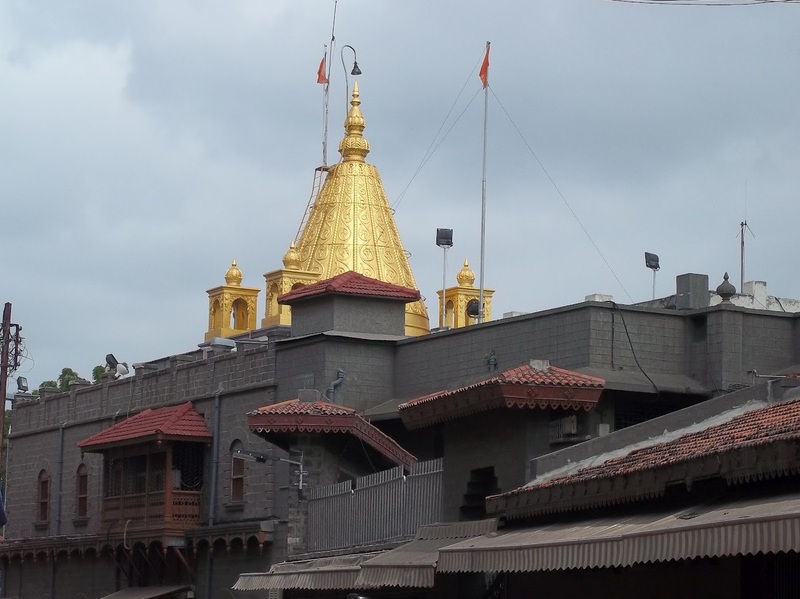 The village of Shirdi has since transformed into a place of pilgrimage. The neem tree where Sai Baba meditated, as well as the old mosque where he lived, are now part of the temple complex, which is visited by over 25,000 people every day. For a place of worship with such footfalls on a daily basis, the Shri Sai Baba temple is exceptionally well-managed. The 200 sq m temple has orderly Darshan lanes, Prasad counters, even its own railway reservation facility. It is said that one of the miracles Sai Baba performed was lighting oil lamps with water. As if continuing the legacy, the communal kitchen, or the Prasadalaya operates entirely on the power of the Sun, preparing meals for around 30,000-70,000 people on an average day. 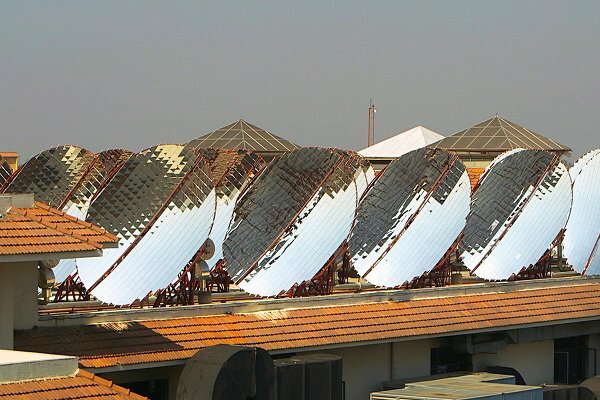 The Prasadalaya has an arrangement of 73 solar reflectors, which concentrate the Sun’s heat to a boiler, which produces steam used to prepare meals for the devotees. 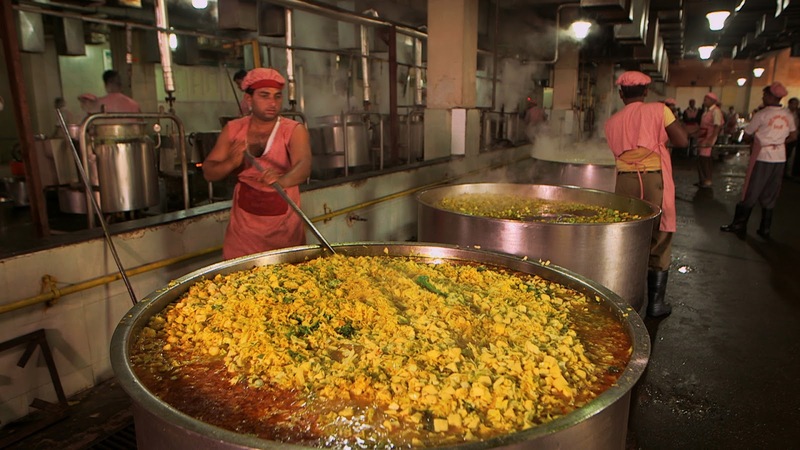 The volumes of material used for cooking, the number of people partaking of this meal everyday, the entire machinery that is operated in the process, are all nothing short of impressive. For instance, the kitchen uses flour ground by in-house mills. About 6000 kg of flour goes in to prepare rotis every day! The equipment used for making the rotis dishes out 2,000 pieces in an hour! 30,000 rotis are rolled out every morning before the first lot of devotees walks into the spacious dining hall- that can accommodate 3600 people at a time!